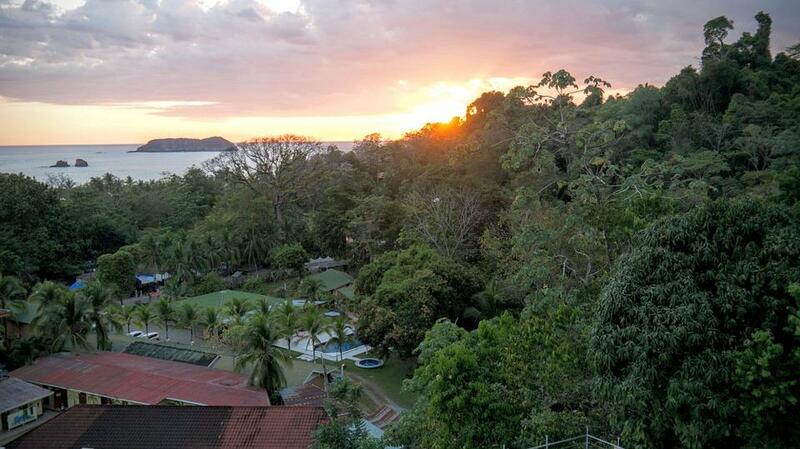 Nothing beats taking a vacation to an exotic location like Costa Rica, but what if you could have a second home there and even start a business where you could have an income in tropical paradise? Is it possible for an expat to start a successful business and have a home away from home in such a beautiful country? Not only is it possible, but it may be well worth looking into because of the cost factor and the laid-back lifestyle you could have in doing so. 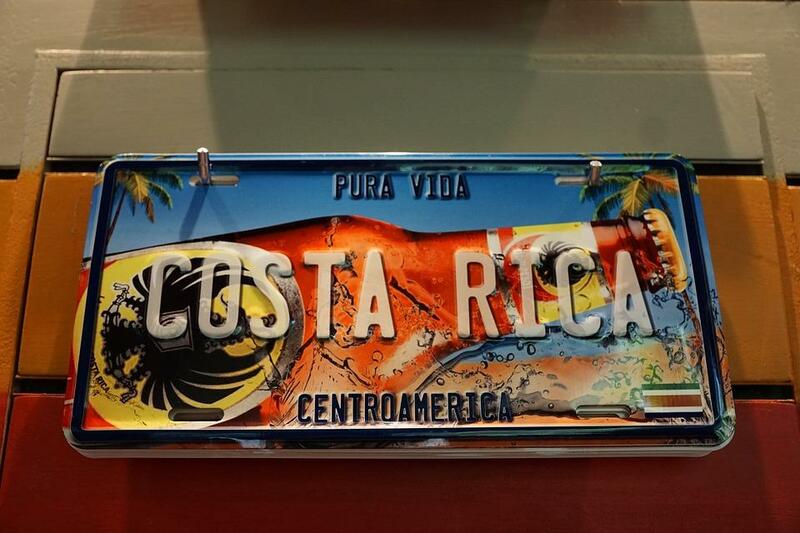 Unlike some countries, Costa Rica is friendly when it comes to Americans and other foreigners purchasing property. Just like the locals, you can buy property and have it in your own name. You need to find a good real estate agent to assist in your home search and have a lawyer search the central property registry to make sure the property you’re interested in isn’t already registered in someone else’s name. Property taxes are very low in Costa Rica and at less than half of 1% annually, you won’t need to worry too much about paying excessive taxes for your second home. Homes can be expensive to buy in Costa Rica, but if you have excellent credit, you may be able to get a good loan to help you out. If you want ocean front property, you should expect very high prices ranging from a quarter of a million USD to more than $3 million USD. Further away from the beach you can find a home for just over $100,000 and up depending on the area and the size of the home. You may even be able to have a new home built, but you’ll want to know that construction can take longer than what you may be used to in the US. The Ticos, or native Costa Ricans, enjoy living a relaxed life, and although they are very skilled with what they do, new home construction can take a while when the locals work on their own time. While some people do buy a home to use as a second home in Costa Rica, it may be better to rent one instead. 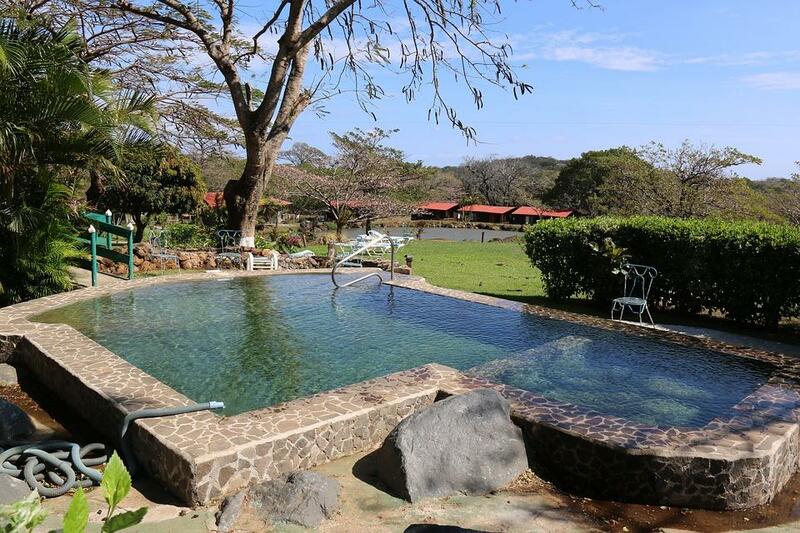 You can find some of the most beautiful vacation rentals in the world in Costa Rica, and sure, some may be expensive, but there are many that are comparable in price and even lower than in the United States. With a good rental agent, you can easily find a great place to call home during your time in paradise. You can find a nice two-bedroom home with a pool and within driving distance of the beach for under $700 USD monthly or you can opt to live right on the beach for around $2,000 USD monthly. Rental rates will vary depending on how close to the shoreline you are as well as the size of the home, the amenities included and the neighbourhood you choose to live in. In Costa Rica, you can go from an average neighbourhood to upscale living in a matter of a short distance between the two. A great thing about Costa Rica is that you can often negotiate the rent price for a lower price. If you find something you really like, be sure to haggle a little and chances are you will get a better rate than originally offered. Many expats work from Costa Rica. Some from the privacy of their own home or beachside condo while they work online as freelance writers or data entry agents and others work in local businesses that they started when they arrived in the country. While many people dream of opening the hottest new beach shack or a restaurant that will zoom to the top in popularity among locals, starting a business of any kind in Costa Rica takes careful planning before it can become a reality, or a success. 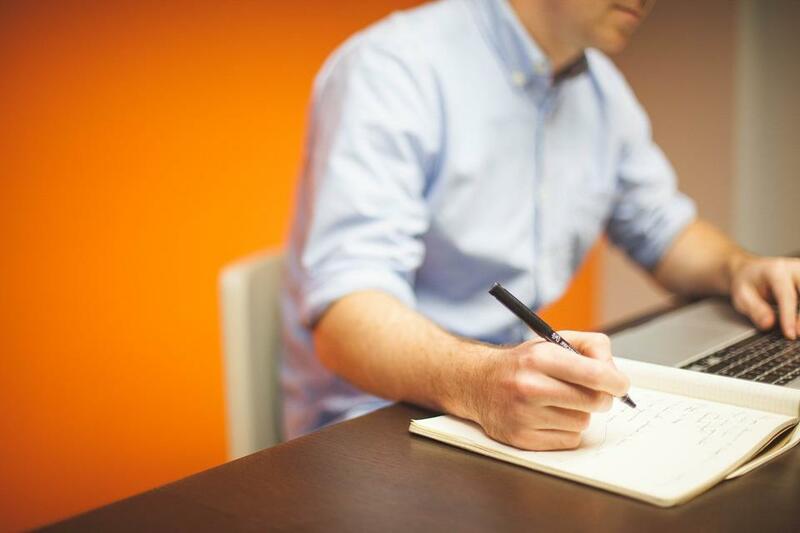 Be sure to have a detailed business plan to get things in motion. 1 – Unless you are a permanent resident, you will need to return to the US every so often to avoid getting in trouble for having an expired visa. 2 – If you are a retiree or an expat who wants permanent residency, you need to show proof that you make at least $1,000 in a monthly retiree pension or $2,500 in monthly income if you work. 3 – As a business owner, you must be a permanent resident if you plan to work in your business. 4 – Costa Rica will allow you to start a business, but you can only let Costa Rican citizens work in it. 5 – You will need to open a local bank account. Many international and well-known banks including Citibank and HSBC are in Costa Rica. 6 – It is best to have an accountant who can handle the books for you. 7 – Once you have an established bank account and a detailed business plan, you can apply for a business permit from the government. 8 – Be patient as it will take time to open a business. 9 – Be prepared to pay more, at least twice as much actually, to open a business in Costa Rica than you would in the US. 10 – You will most likely need to import a great deal of your products, unless you have supplies and make something on your own, and it can be expensive to import. 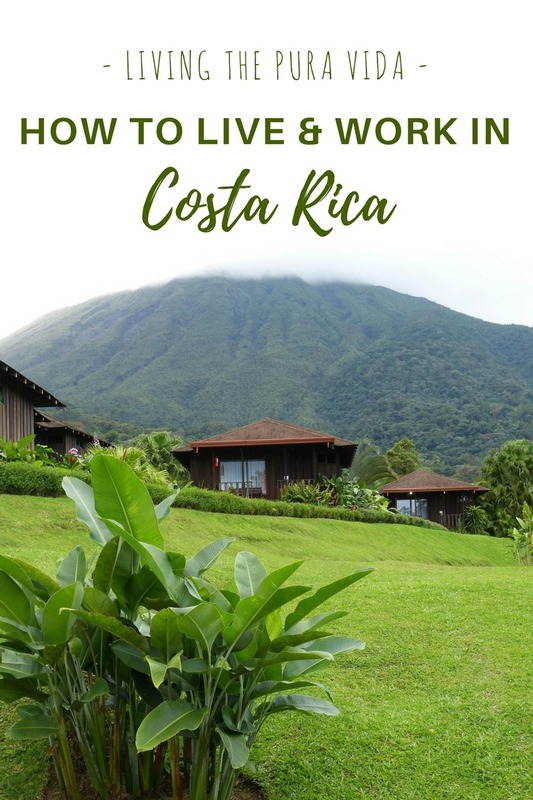 If you want to work in Costa Rica but not as a business owner, you can either work from your computer as a freelancer, publisher or any other position that you may have back in the US, or you can get a work visa or temporary residence visa and find a job working for someone else. Just a little heads up, it is not easy to get a work or residence visa, so be patient when you are going through the application process. Once you are set up in Costa Rica, whether you are just planning to have a second home or you are working towards owning your own business in this tropical paradise, you need to take time to enjoy the pure life, or Pura Vida as it is known locally. Pura Vida means that no matter what your situation in life may be, someone else is having a worse time. Enjoy life to the fullest and don’t sweat the small stuff. After all, when you live in one of the most beautiful places on earth, living in peace and tranquility and allowing your mind to feel free and pure without worry is the only way to live. Thinking about how you can live and do business in Costa Rica and create your pura vida but want to test the waters before you jump right in? Why not rent an Airbnb for a month or two? No contracts, bonds, rates and bills… Just fully furnished apartments and houses for you to move straight into for as long as you need. Do you have any questions about how to live and do business in Costa Rica that I can help you with? 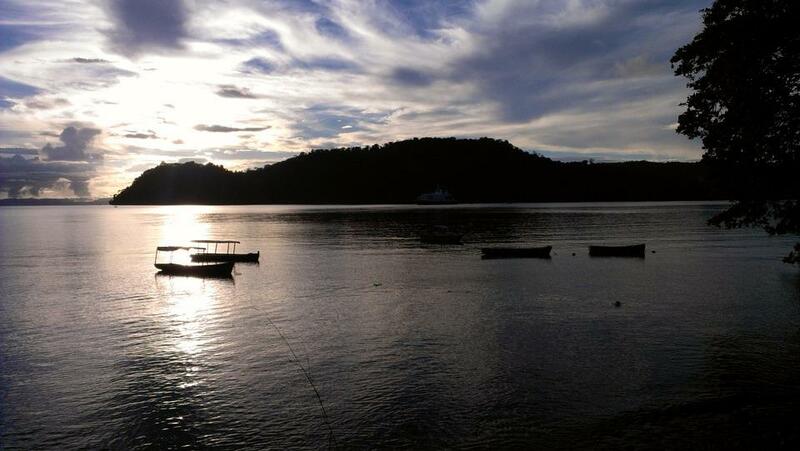 Or perhaps you’re also living the pura vida whilst doing business in Costa Rica. Do you have more tips or experiences to share? Leave your thoughts in the comments section below and lets get a conversation started! Ross Campbell loves to research interesting countries, travel the world, settle down in different places, meet new people and write. He runs an informative website all about Santa Cruz, California where they give tips and guides on things to do in the city.